The biodiversity hotspot of southeast Asia is threatened by the continuous anthropogenic loss of remaining natural habitats. In this group of andreas Wilting we study the distribution and abundance of ground dwelling mammals in southeast Asia. A specific focus of the JRG is to investigate species specific adaptability to cope with changing environmental conditions. During our in-situ field work projects in Vietnam and Sabah, Malaysian Borneo, we use camera-traps and iDNA (vertebrate DNA ingested in invertebrates such as leeches) to investigate which species are most affected by anthropogenic habitat modifications and how biodiversity is changed by exploitation of forests. Furthermore, we are using state-of-the-art molecular techniques and species distribution modeling to investigate the consequences of Pleistocene glaciations and catastrophic events (such as the Toba supervolcanic eruption) on the distribution and genetic diversity of species and populations in the Sunda Shelf in southeast Asia. 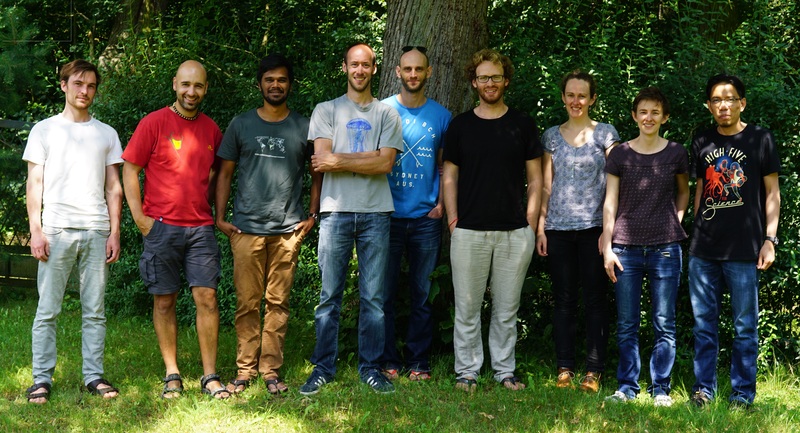 This former Junior Research Group has joint the Ecological Dynamics Department in July 2018 and collaborates for the molecular aspects of our research we work closely with PD Dr. Fickel of the Evolutionary Genetics Department and with Prof. Dr. Greenwood of the Diseases Department.